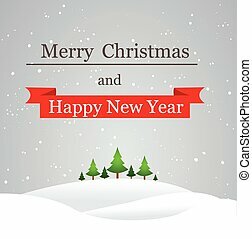 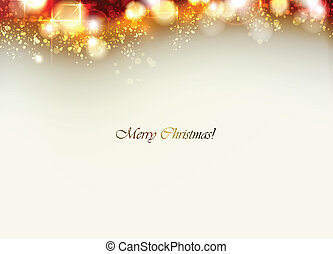 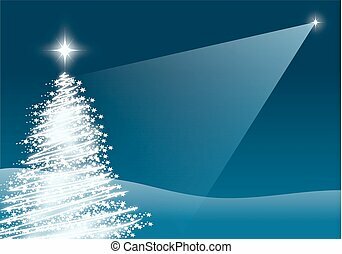 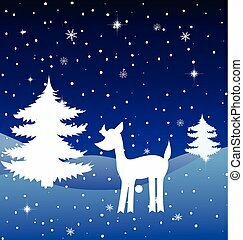 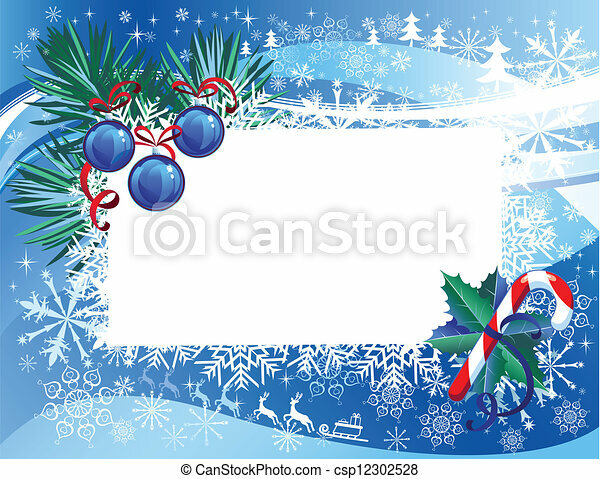 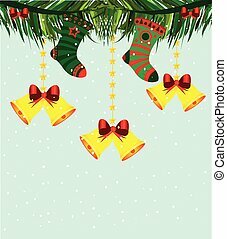 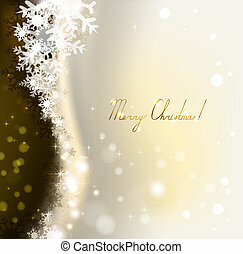 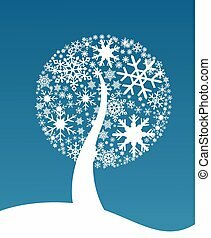 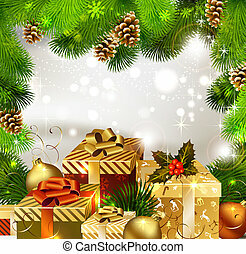 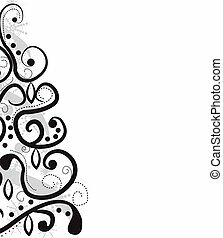 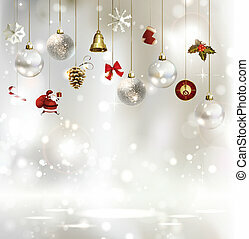 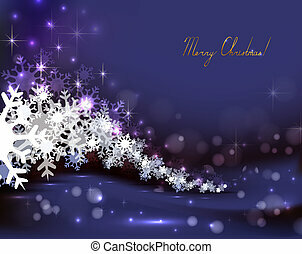 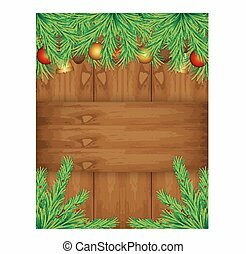 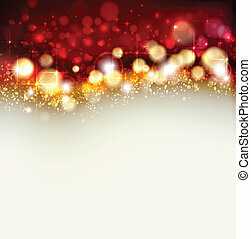 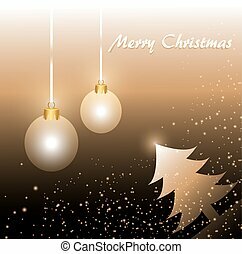 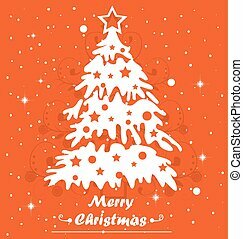 Christmas background with visit card. 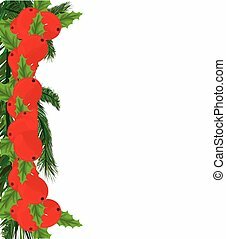 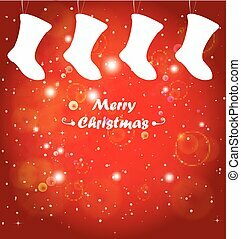 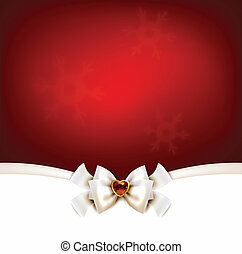 Red Christmas background with bow. 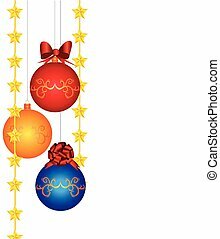 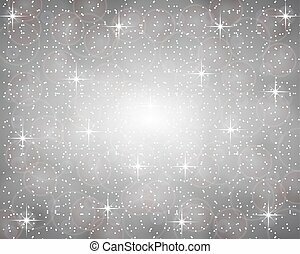 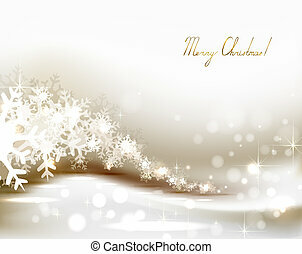 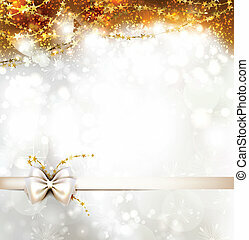 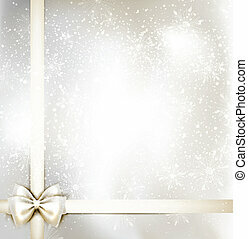 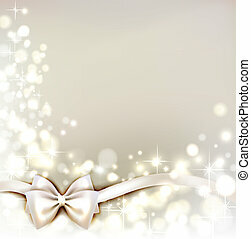 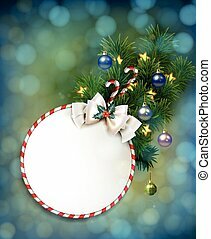 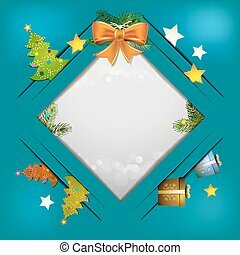 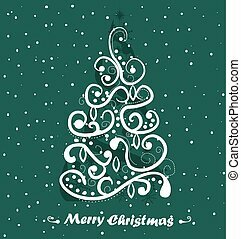 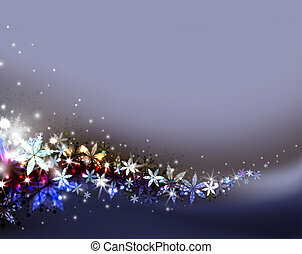 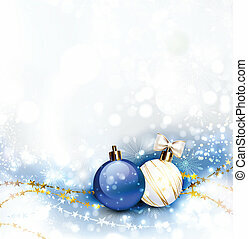 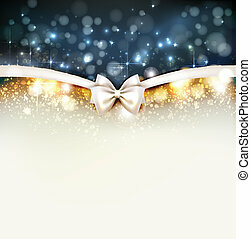 white Christmas background with bow.